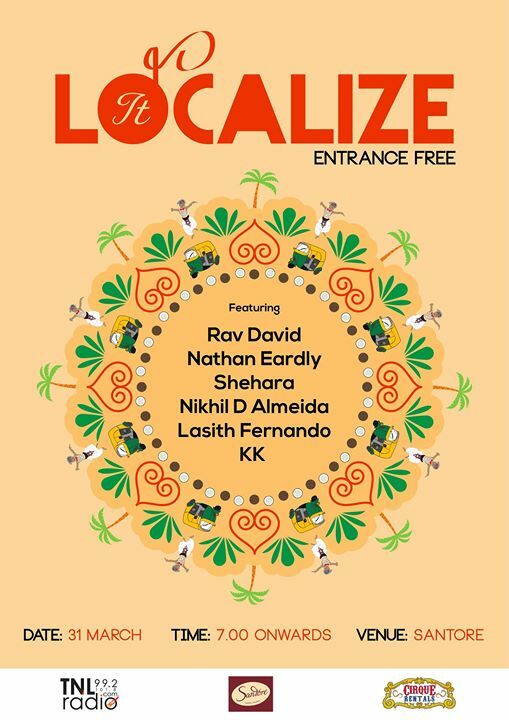 ‘Localize It’ (by Lasith Fernando) is another new new live music series in Colombo and it’s first edition kicked off on Friday at Santore. Here’s a few moments in case you were not there. Finishing the show was Keith Gibson from Mount Lavinia.